GAF is the largest manufacturer of residential and commercial roofing systems in North America for over a century. The secret to its excellence lies in the company’s focus to provide both roofers and homeowners only the best products that can stand the test of time. Residential roofers and homeowners can enjoy GAF’s selection of innovative products that can fit any home’s needs. Michelle Carlin, Senior Product Manager and a colleague of Boss, proudly presents DecoTech™, “a low-profile solar system that visually and physically integrates into the roof itself,” as one of her department’s many innovations. The company’s EnergyGuard™ polyiso product line is further supported by newer additions that helped it receive a Declare label, a Health Product Declaration and LEED® v4 and Living Building Challenge certifications. This means you can expect roofs to be healthier for your family without sacrificing quality. Roofing by Curry is proudly certified by GAF as one of its Master Elite® roofers, an honor given to only 3% of contractors in the country. Through our partnership with GAF, our clients can expect the Golden Pledge® Limited Warranty, which means your shingles are covered by GAF’s 50-year warranty in addition to a 25-year warranty for our work. 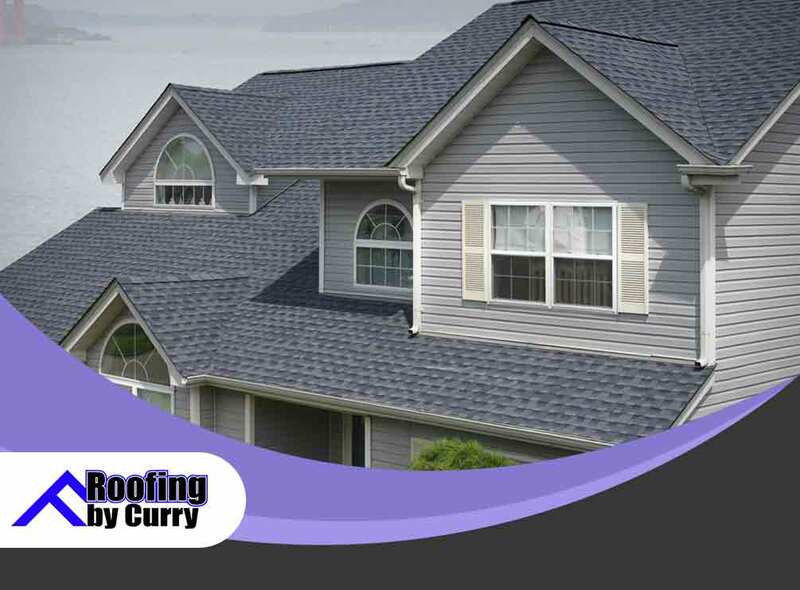 When it comes to roofing, trust only Roofing by Curry. Give us a call today at (941) 270-4770, and get the best service in Sarasota, FL, and nearby communities.